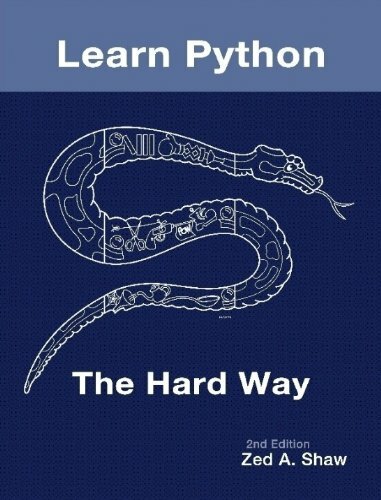 This free tutorial is designed to be an introduction to the Python programming language. The guide is for someone with no programming experience. The author attempts to teach programming by reading code and writing code.